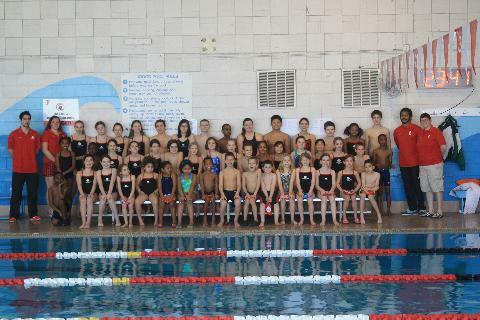 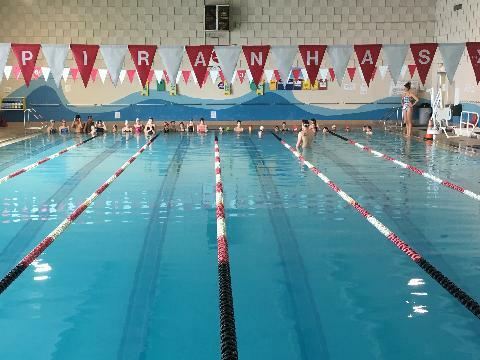 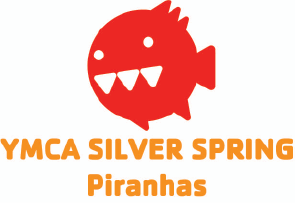 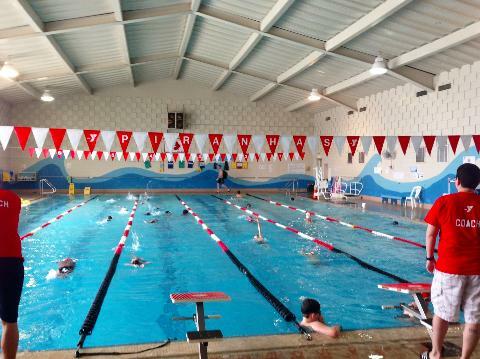 The Piranhas is a year round competitive swim team participating in both YMCA and USA Swimming leagues. 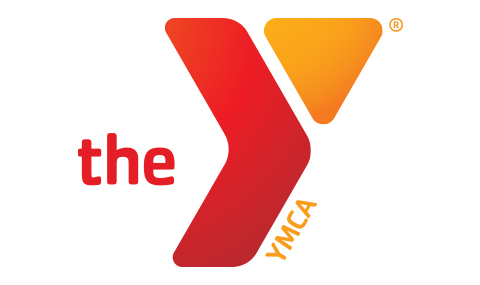 We provide a value centered program based around the YMCA's four core values of caring, honesty, respect and responsibility. 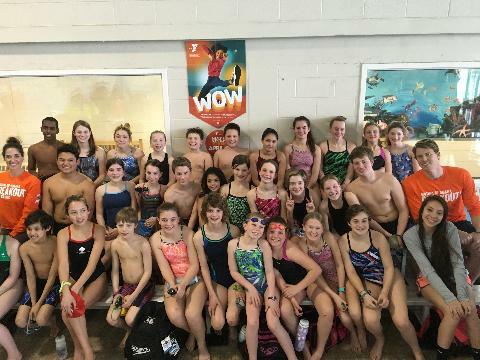 We use these values in our mission to develop swimmers of all ability levels to perform at their greatest potential. 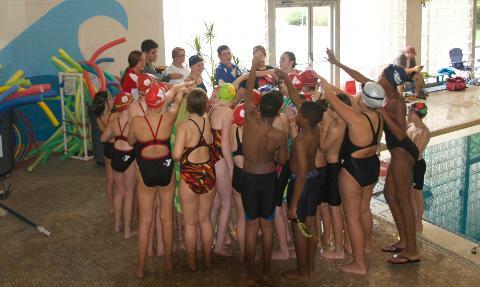 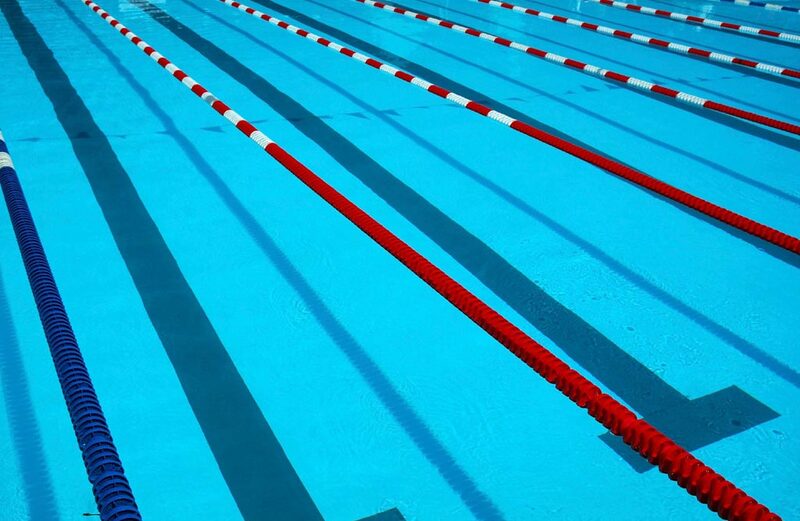 Our professional coaches emphasize a team environment along with the stroke technique and work ethic needed to succeed in competitive swimming. 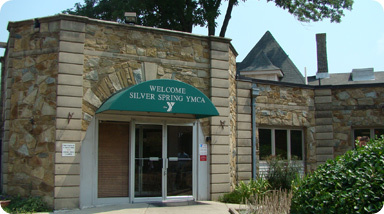 The YMCA of Metropolitan Washington's mission is to foster the spiritual, mental and physical development of individuals, families and communities according to the ideals of inclusiveness, equality and mutual respect for all.